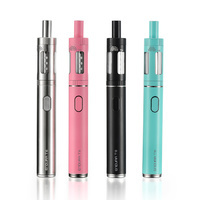 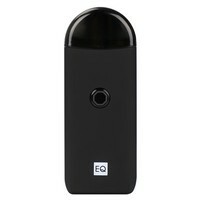 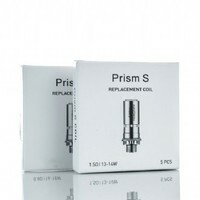 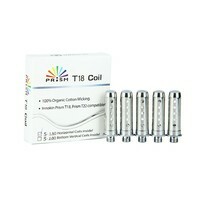 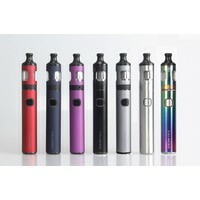 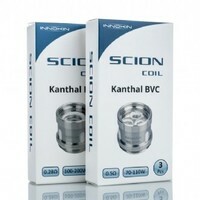 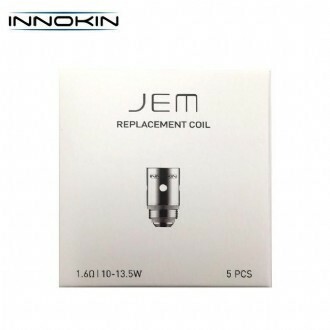 This Innokin Replacement Coil is designed for 1000mAh JEM/Goby Starter Kit with long lifespan and great flavour. 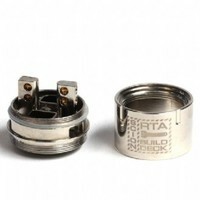 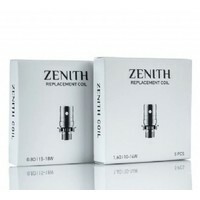 It is a 1.6ohm coil made of high quality organic cotton and wire to bring excellent mouth-to-lung vaping. 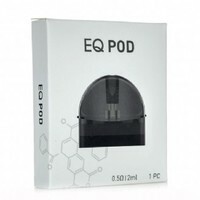 It comes with a pack of 5.